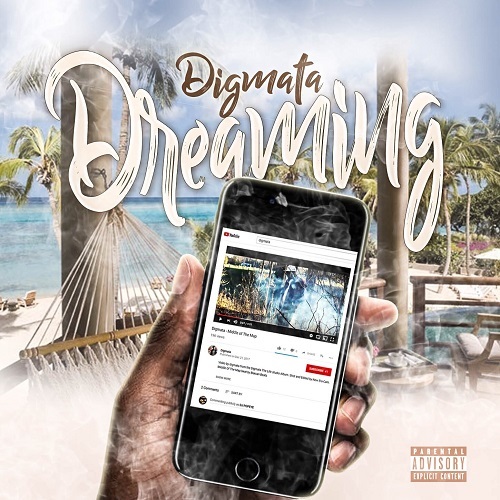 Mansfield's Digmata reflects on the struggle of continued success with "Dreamin" A song created by digmata that illustrates the importance to continue following your dreams thru lifes Obstacles. The song is the outro to "Digmata The Life" which is available on all streaming sites and online stores. Directed and Edited by NewEraCam. 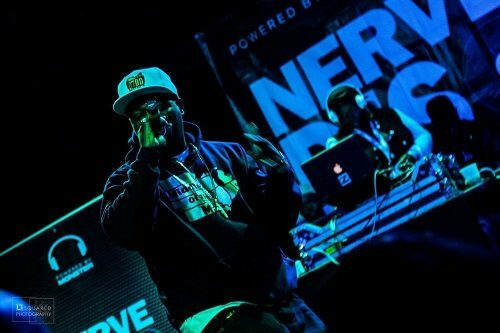 Be Sure to Check out Digmata at the Nerve DJs SXSW Midwest Monsters Stage March 16th and 17th in Austin, Texas. Digmata will also be featured on Big Heff's 15 city Streets Most Wanted Tour starting in April.